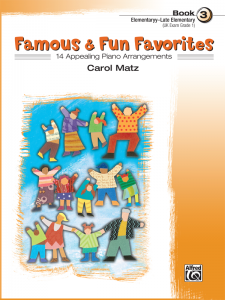 Seventeen fun pieces that make practicing enjoyable and entertaining for the listener. 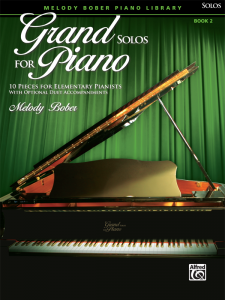 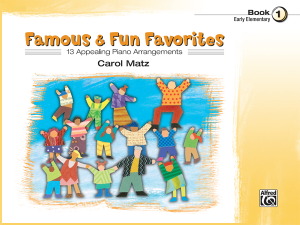 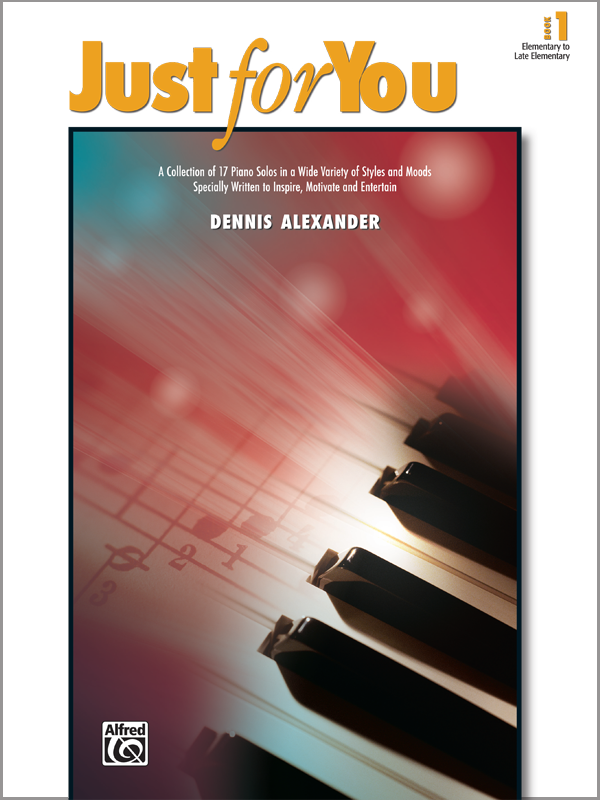 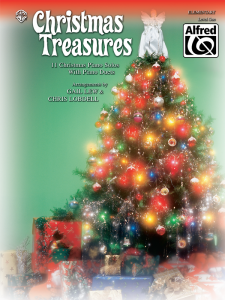 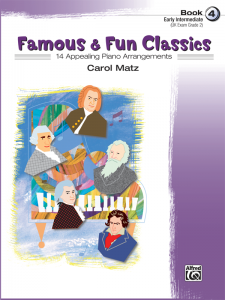 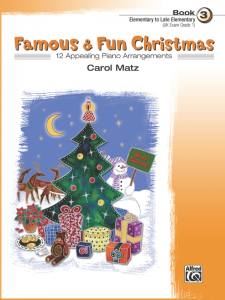 This series includes lyrical waltzes, romantic ballads, lively rags, and swinging jazz pieces. 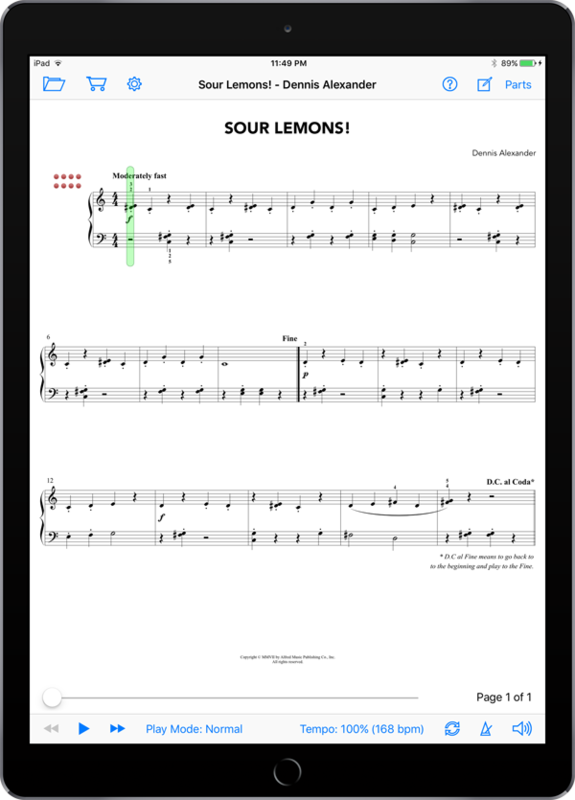 MIDI backing tracks included.